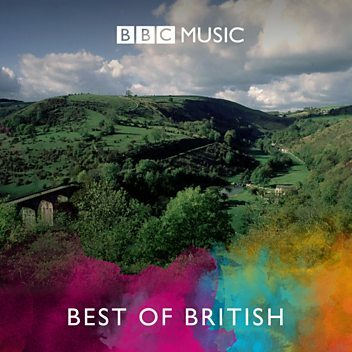 Frederick Delius - "Delius and his Music"
Frederick Theodore Albert Delius, CH ( 29 January 1862 – 10 June 1934), originally Fritz Delius, was an English composer. Born in the north of England to a prosperous mercantile family, he resisted attempts to recruit him to commerce. He was sent to Florida in the United States in 1884 to manage an orange plantation. He soon neglected his managerial duties and in 1886 returned to Europe. Having been influenced by African-American music during his short stay in Florida, he began composing. After a brief period of formal musical study in Germany beginning in 1886, he embarked on a full-time career as a composer in Paris and then in nearby Grez-sur-Loing, where he and his wife Jelka lived for the rest of their lives, except during the First World War. Delius's first successes came in Germany, where Hans Haym and other conductors promoted his music from the late 1890s. In Delius's native Britain, his music did not make regular appearances in concert programmes until 1907, after Thomas Beecham took it up. 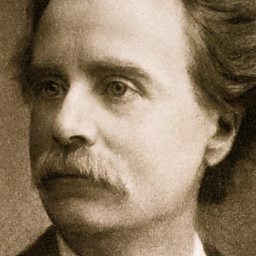 Beecham conducted the full premiere of A Mass of Life in London in 1909 (he had premiered Part II in Germany in 1908); he staged the opera A Village Romeo and Juliet at Covent Garden in 1910; and he mounted a six-day Delius festival in London in 1929, as well as making gramophone recordings of many of the composer's works. 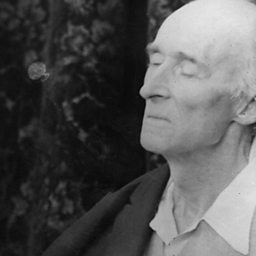 After 1918, Delius began to suffer the effects of syphilis, contracted during his earlier years in Paris. He became paralysed and blind, but completed some late compositions between 1928 and 1932 with the aid of an amanuensis, Eric Fenby. 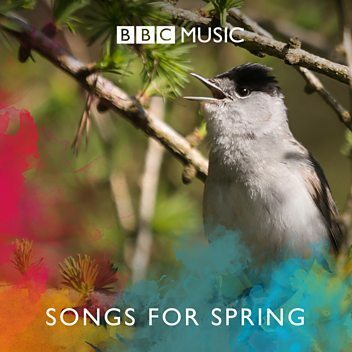 Donald Macleod is joined by violinist Tasmin Little and cellist Julian Lloyd Webber to discuss the life and music of Frederick Delius. 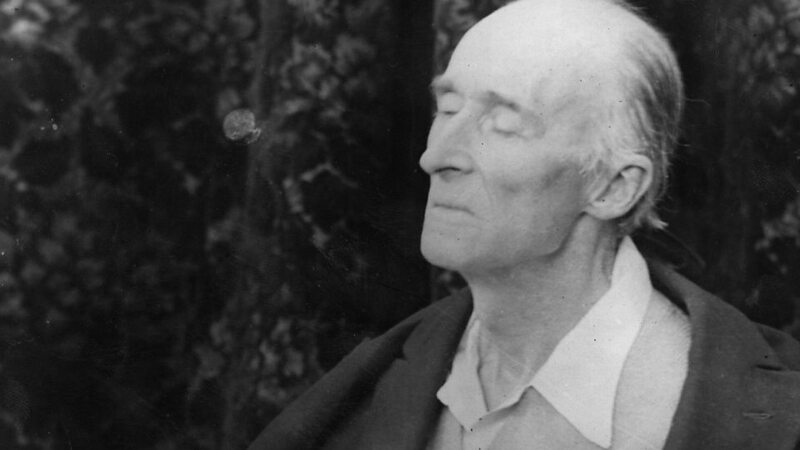 Donald Macleod charts the life and music of Frederick Delius whose uncompromising artistic vision was matched only by the tragedy of his final years of illness.